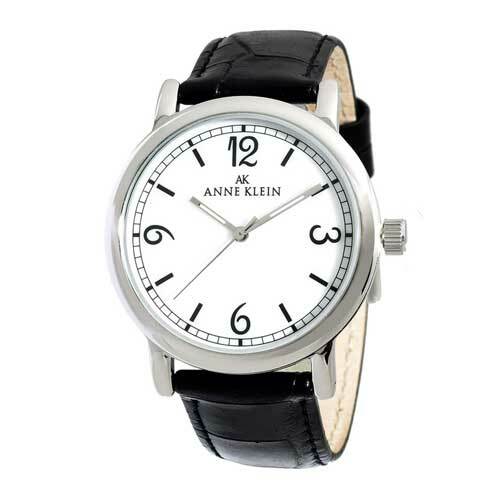 Anne Klein Watch Warranty Repair Service site provided by Shaver and Time World has been an authorized factory warranty watch repair company for over 40 years; handling warranty repairs for over 20 well known consumer product lines. Repairs are all performed on site by experienced technicians trained in the latest developments in watch manufacturing and repair. Whether it’s a part replacement, movement repair, crystal sizing and cutting; we handle it for all makes and models. The vast majority of repairs are performed within a few days of payment, but on occasion parts may need it be ordered. Print out email we send you. Fill out additional payment information. Package watch securely in small shipping box. 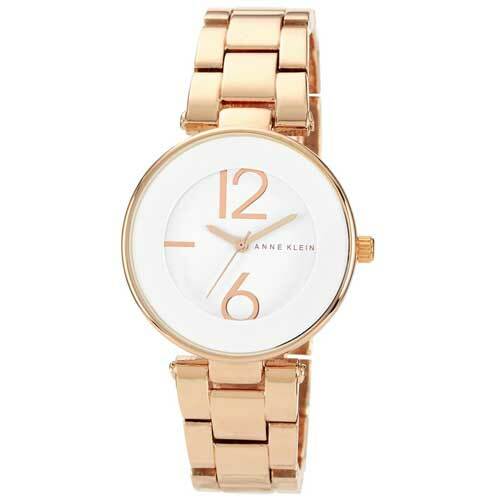 Include filled out order form in box with watch. And That’s It! We take care of the watch repair process.